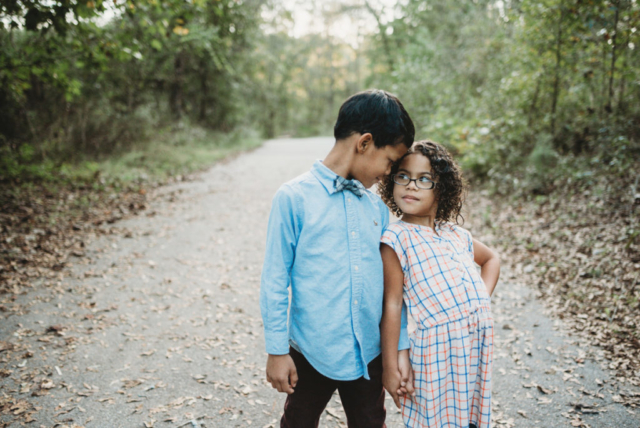 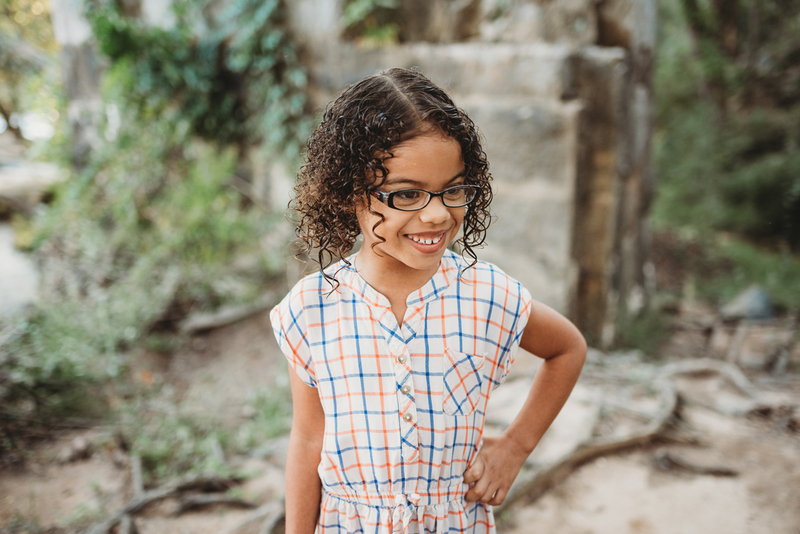 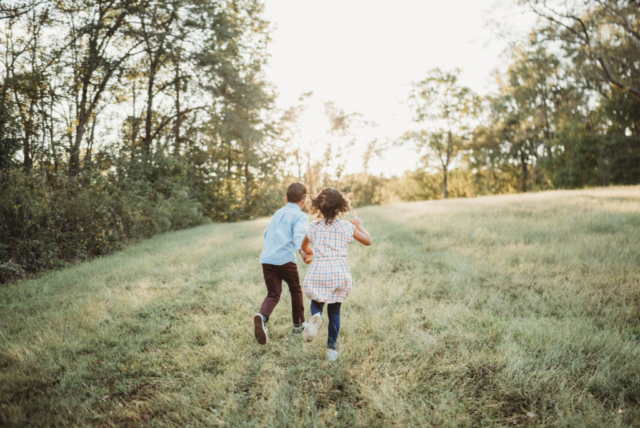 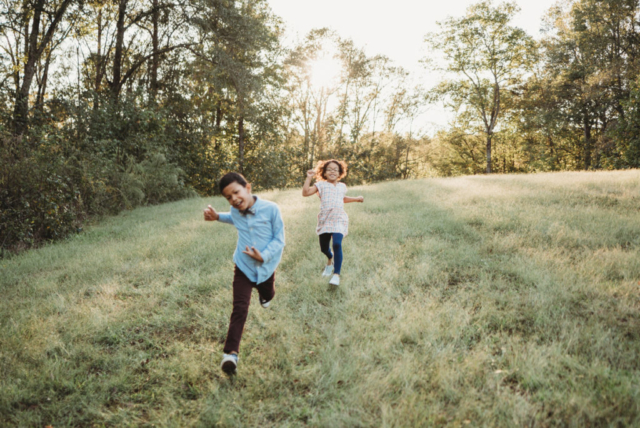 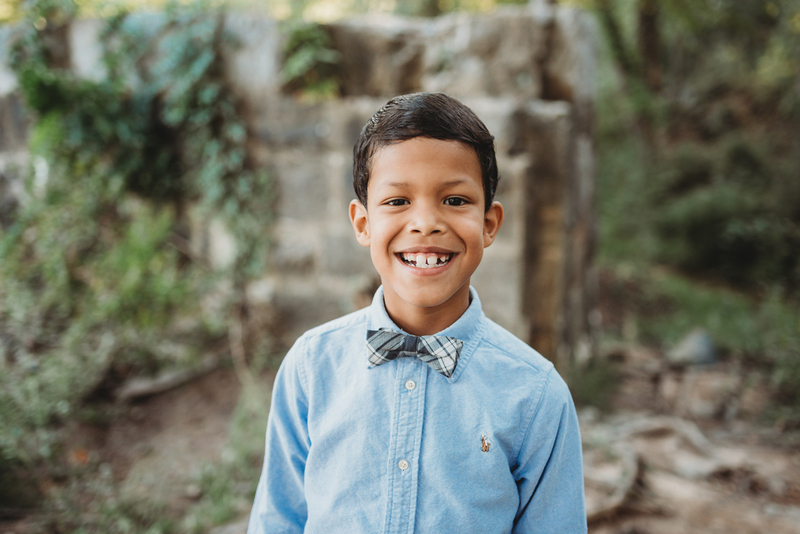 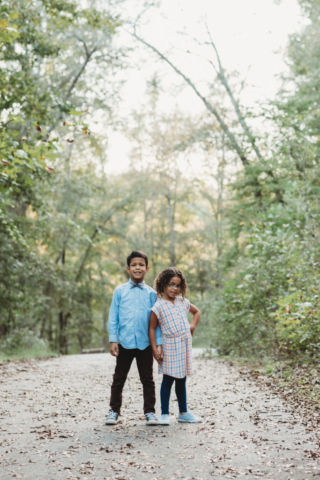 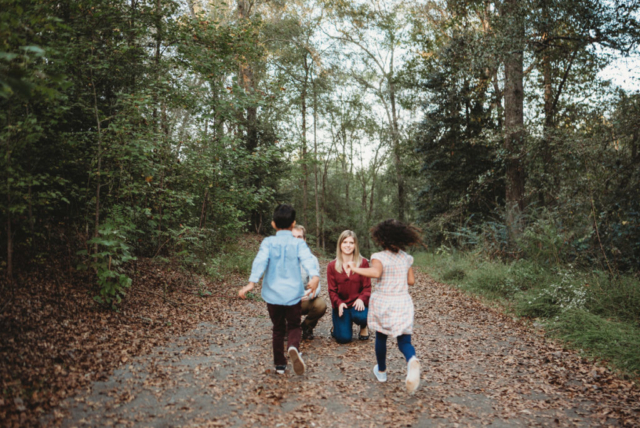 I had a lot of familiar faces this fall mini session season, which I adore, but I also had some new clients which is always so exciting! 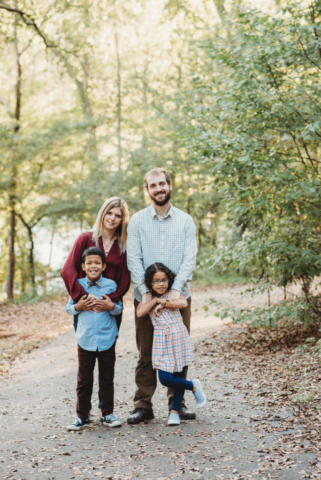 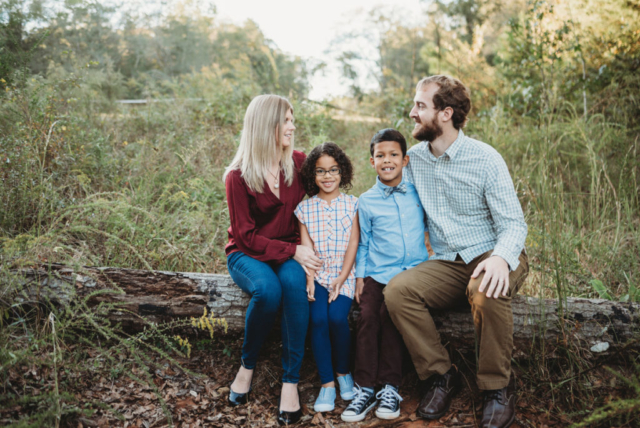 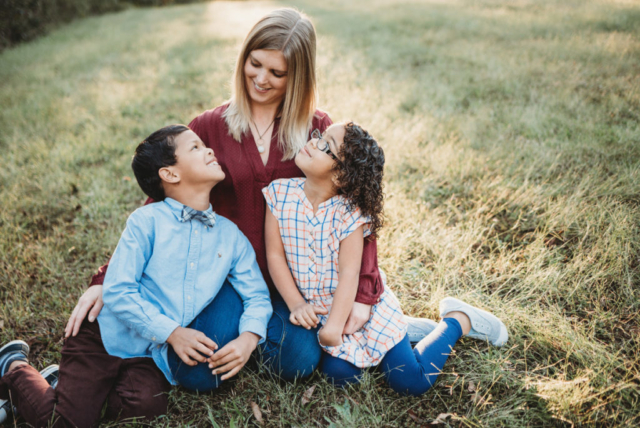 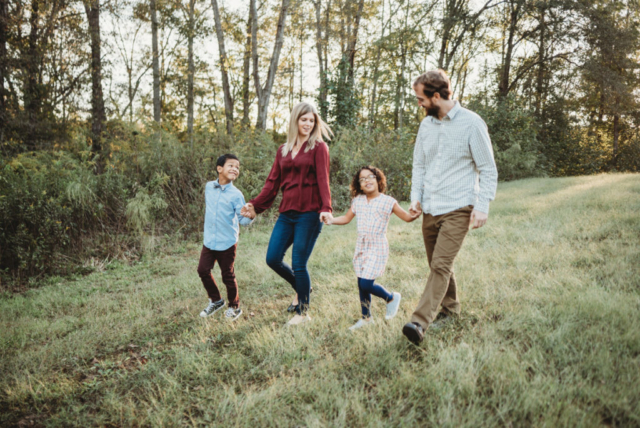 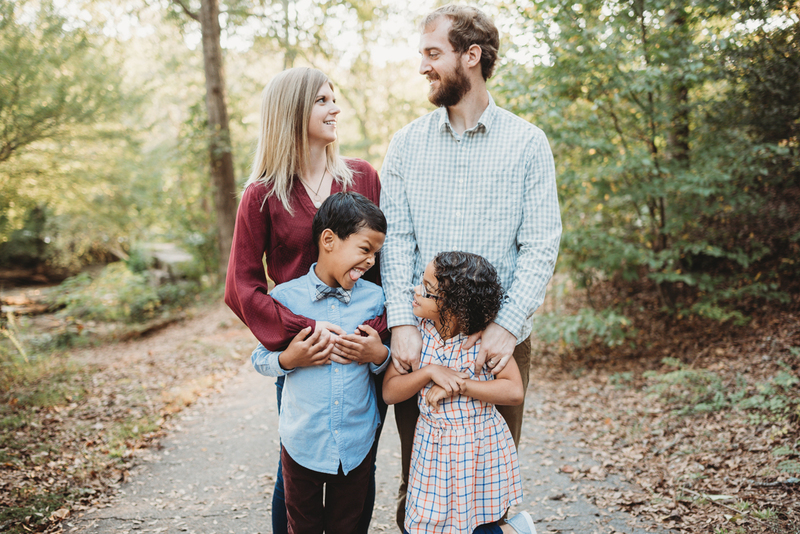 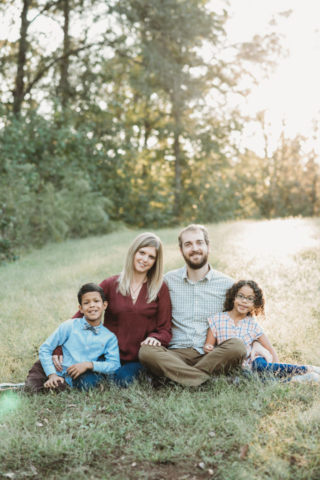 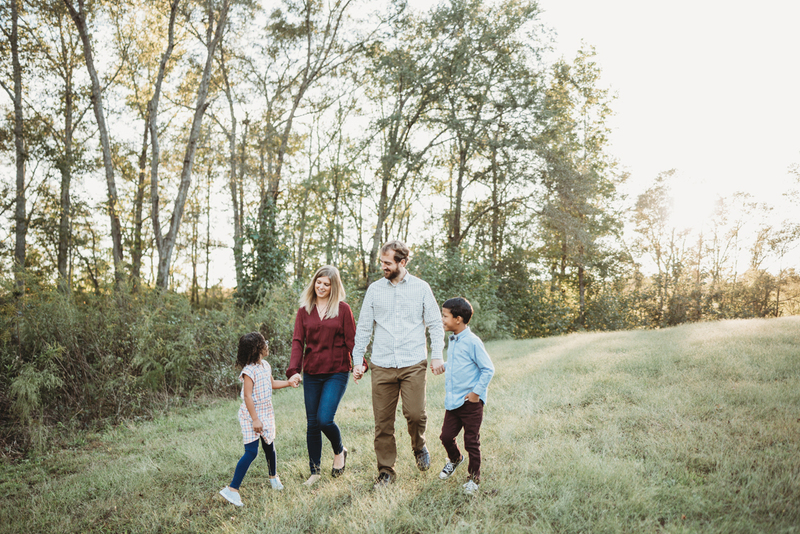 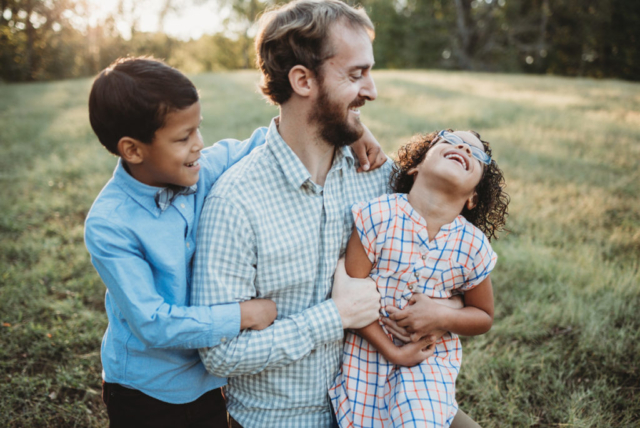 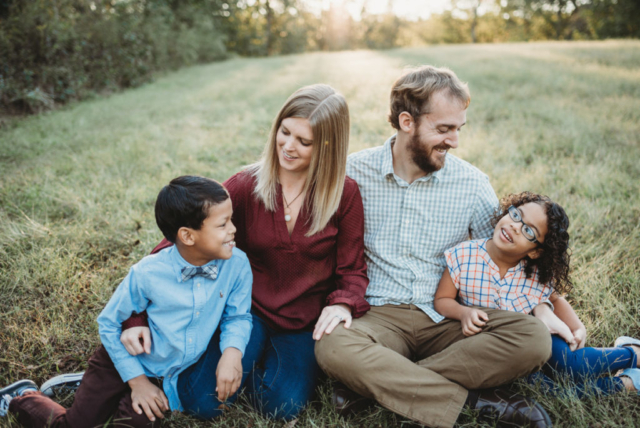 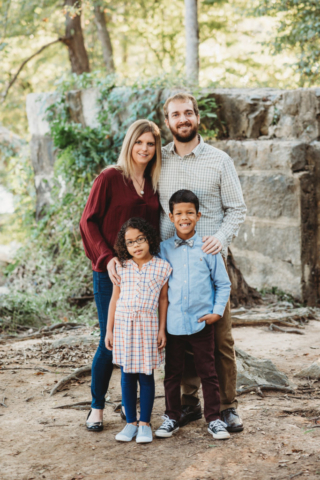 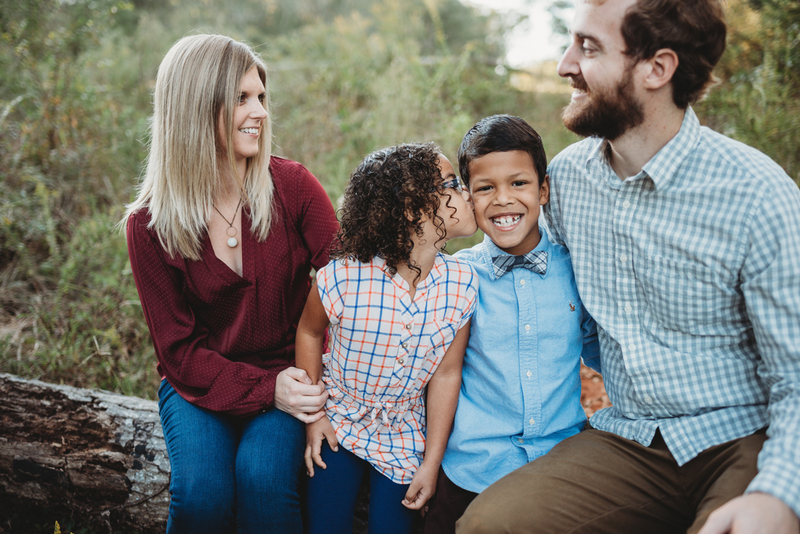 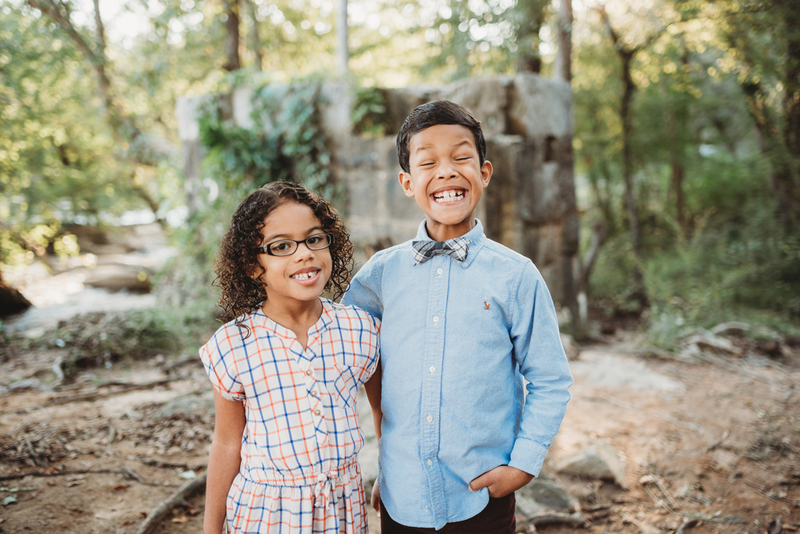 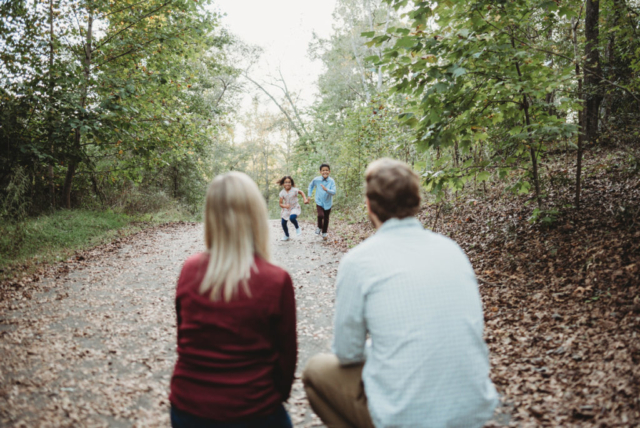 This sweet family just moved to the Greenville area and I’m so thankful they found me and allowed me to do their family photos at Cedar Falls Park! 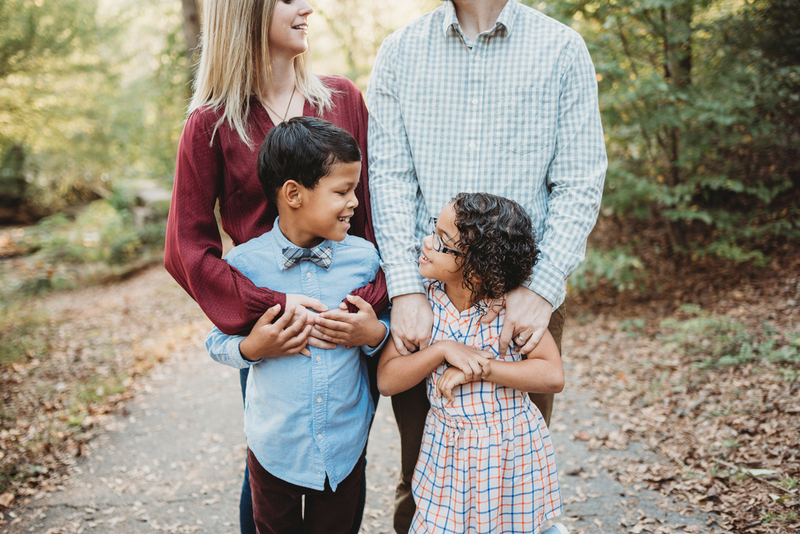 Working with new clients is always a tad intimidating but this family made my job so easy. Kyla & family – I hope you guys enjoy the Greenville area and thank you for allowing me to photograph y’all in your new hometown!